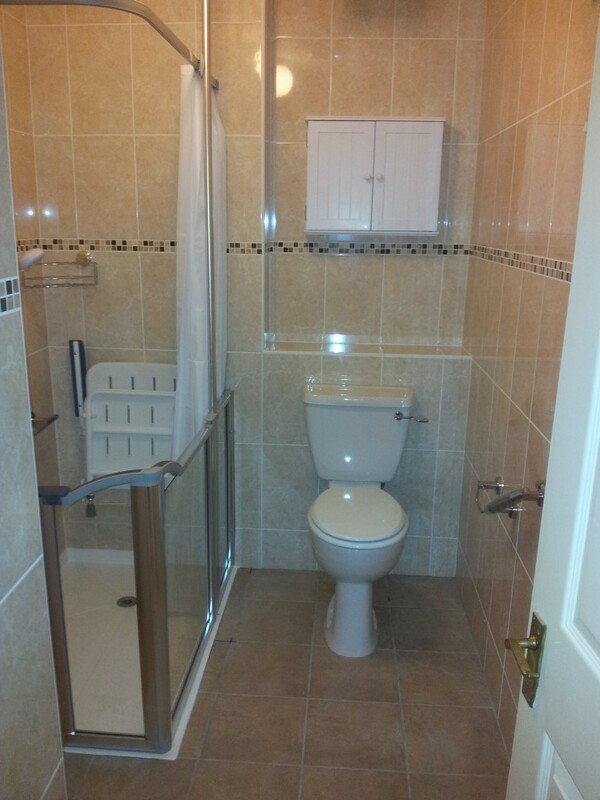 Home Healthcare Adaptations aim to provide you with the optimum disabled bathrooms solution in Dublin. We offer a wide range of less abled bathroom options that will meet your individual needs, or the needs of your loved one. 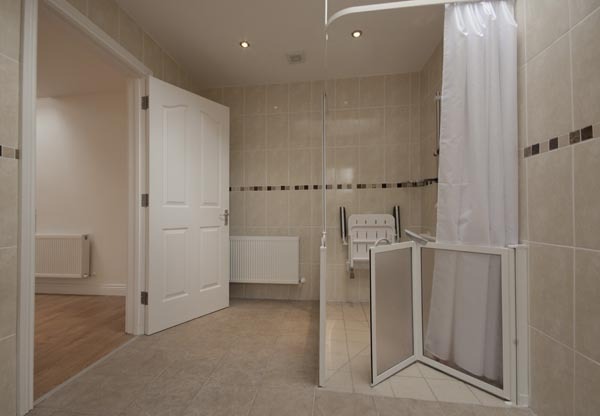 We have years of experience working with our clients and as a result, we know the specific requirements that are needed in respect to disability bathrooms. See our range of disability bathroom products below. We can help you adapt your home, or the home of your loved one, for easier and safer living. By making your home accessible and open to those who are less abled, you will be satisfied in the knowledge that your home is a comfortable place for all. 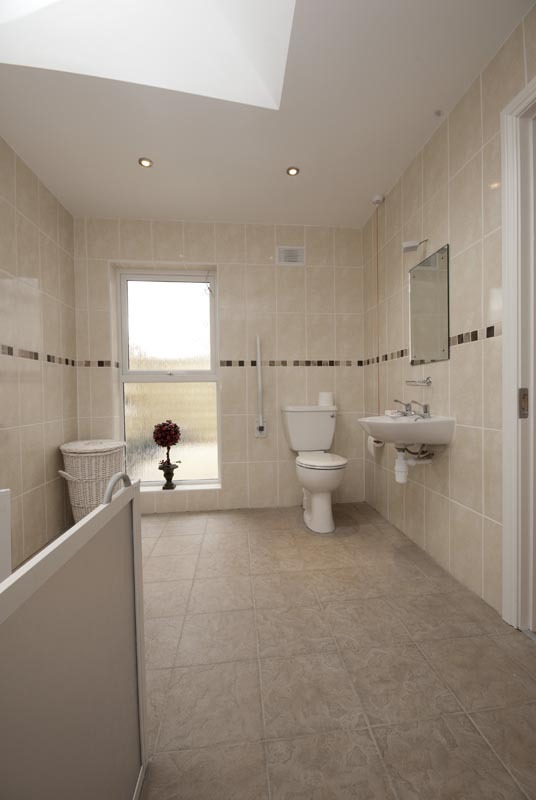 Our range of disabled bathrooms in Dublin ensures that you have an extensive choice of options to choose from. From our choices below, you can see that we can arrange for many different types of less abled bathrooms. 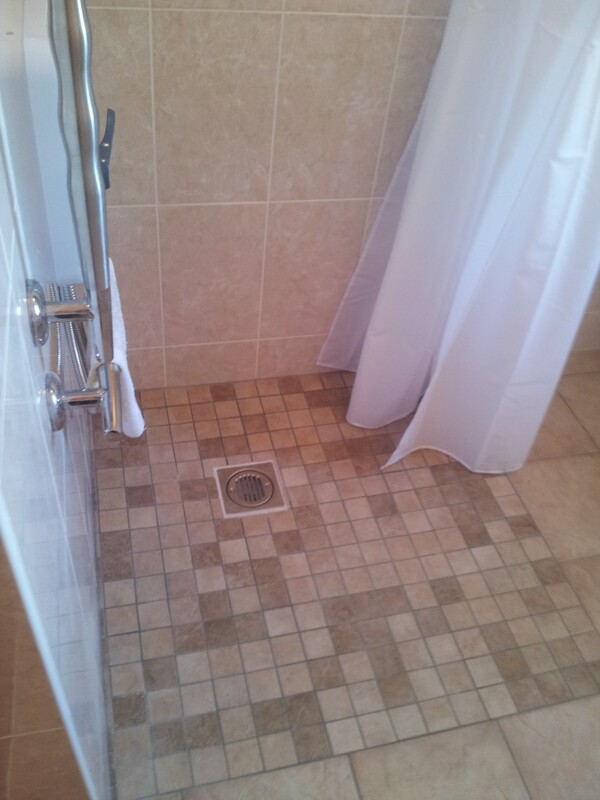 Perhaps a level access shower is what you need, or a raised toilet or even a full wet room. 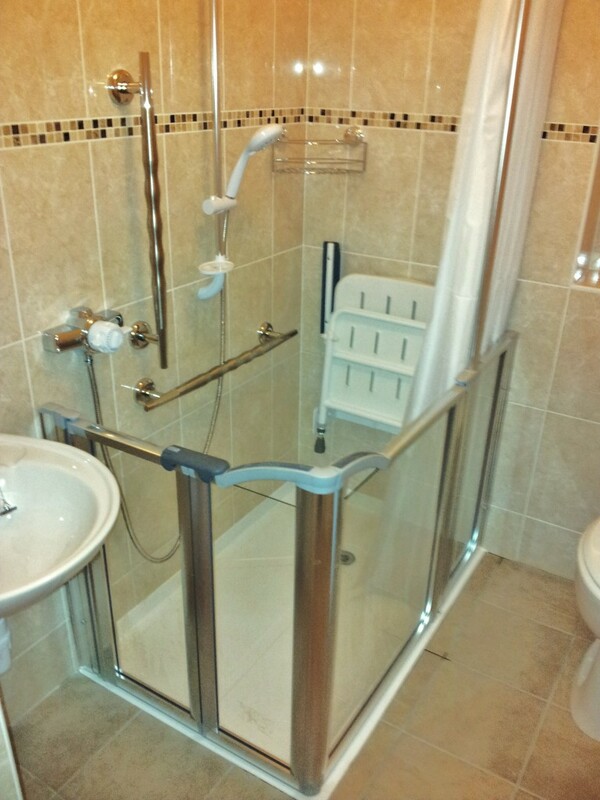 We have many disability bathroom solutions that are sure to suit your specific requirements. 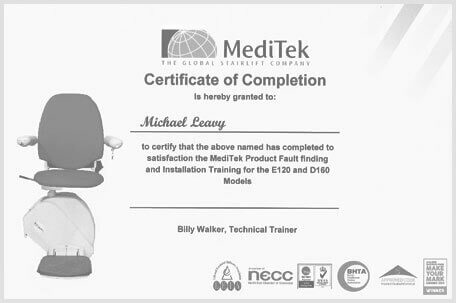 Speak to one of our experienced staff today about your needs in terms of a disability bathroom solution.